Have you visited the Network B2B Facebook Community Page? We’re using our new page as a tool for sharing news and connecting with businesses across the UK. Why not pop by and say hello? 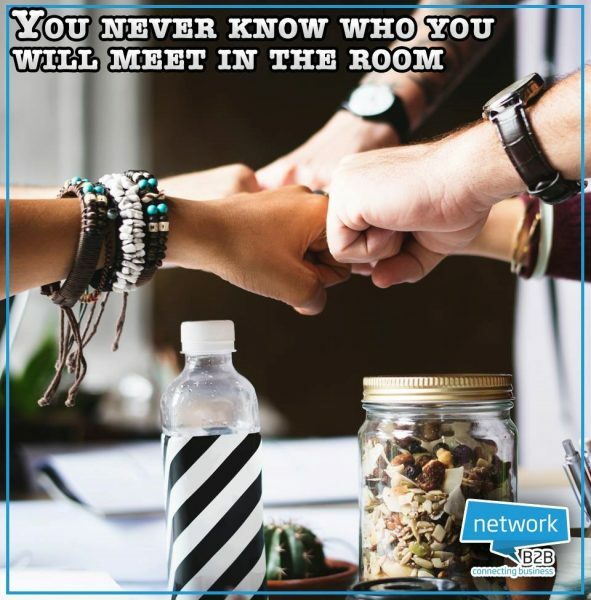 As with Network B2B meetings, you never know who you might meet, or what opportunities might present themselves! Breakfast and Launch meetings, and Visitor Days, are from 7.15 to 9am, and Lunch meetings are from 12.15 to 2pm, unless otherwise stated. Do you own a service business? If so, you’re almost certainly proud of the way you deliver your services, but perhaps you sometimes get fed up of trying to find a regular stream of new clients. Does your marketing never work as well as you’d like it to? Does your marketing get ignored? Are you unsure what to do to take your business to the next level? Ultimately, getting the business you want and deserve boils down to finding regular clients. That can be a bit of a struggle, especially if you are not sure what to do or where to start. Ford Henderson’s How to Get More Clients workshop will teach you straightforward ways to find more clients consistently. And it’s free of charge. 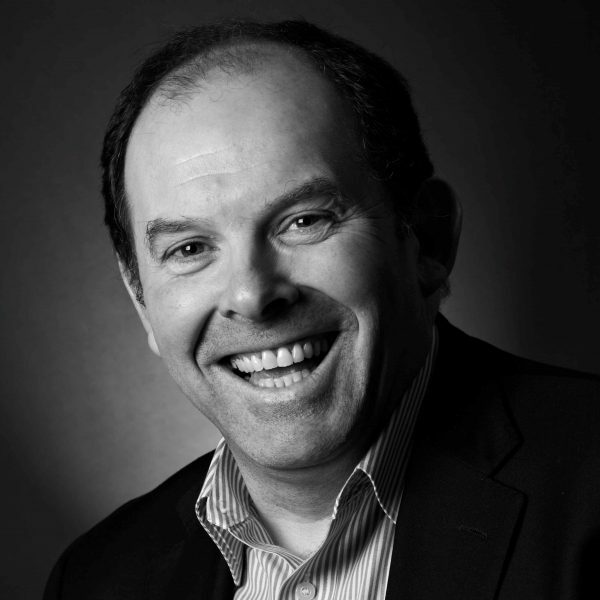 Ford will be sharing various tried and tested marketing ideas for gaining more clients – methods he has learned over 25 years of growing his own business, and helping his clients to do the same. Even if you’re just a little bit curious about how to run a more successful business – and stop worrying about money in the process – why not register for this high value, high quality content workshop? Network B2B member Vanessa Middleton, who represents the charity Leonard Cheshire Disability, got in touch to tell us about a programme for people with additional needs, which is appealing for support to transform a community garden in North Tyneside. 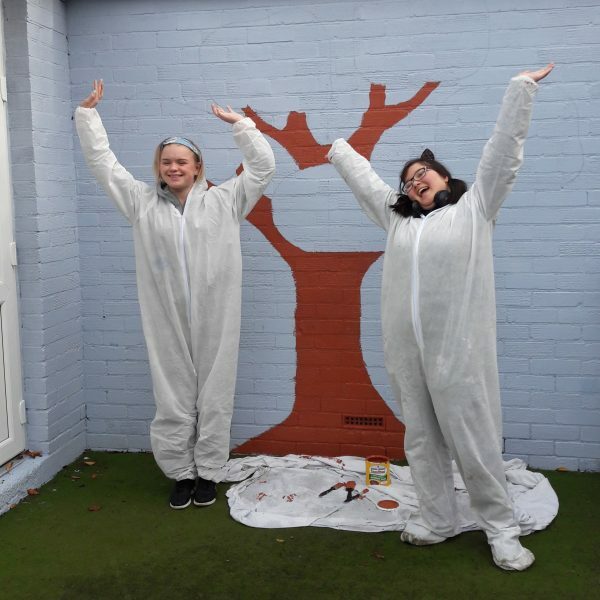 Young people from the Can Do project, with staff from Leonard Cheshire and volunteers at Linskill Centre, have come together to identify an area to transform into a more functional garden. Their wish is to create a space to be enjoyed by visitors to the Centre. With support from the public, they want to create seating and raised planting areas for people who access the sensory hut. The group has already created artwork to enhance the walled areas with a mosaic tree taking pride of place. An appeal has begun to raise the £10,000 needed to finish the garden. If you would like to make a donation to this lovely cause, and view the progress made so far, just visit their funding page. Thank you. The 60-second slot is one of the most important elements of any Network B2B meeting. It enables you to connect directly with the other people in the room, and can be key to your success. Open well: deliver an opening line that grabs your audience’s attention. This could be something that intrigues or surprises, or even makes people laugh. If your opening line is arresting, you are more likely to keep people interested. Introduce yourself: make it short and snappy, not long drawn-out and boring. Tell everyone who you are and what you do. Then stop. Tell them a story: the Network B2B model is based on building trust, and what better way to do that than to tell a business success story? Like a mini case study, this can illustrate how you solved a client’s problem. Showing people the value of your business in this way could suggest ways you could help them, too. Be clear about what you want: if you don’t know what you’re looking for from your colleagues, it’s unlikely they will! The more specific you can be, the better: is there someone in a particular company you would like to speak to, for instance? You will increase your chances of good leads by knowing what you want and expressing that clearly to the people in the room. We hope you’ve enjoyed this month’s Newsletter. If you’d like to contribute to next month’s edition, we’d love to hear from you. Please keep your text to a maximum of 150 words, and attach a photo or two, along with your business logo. The deadline for April’s Newsletter is 5pm on Tuesday 26th March. We look forward to hearing from you. 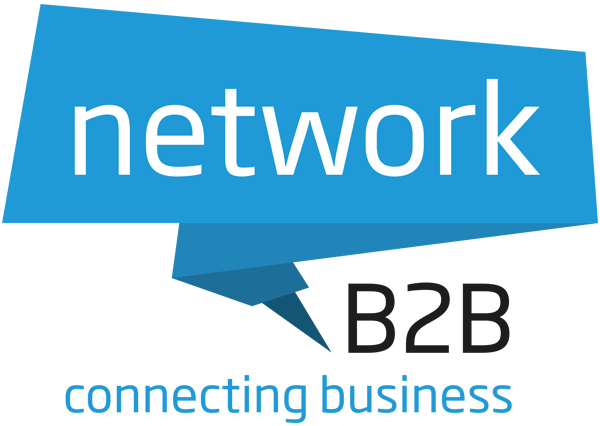 In the meantime, happy networking and all the best from everyone at Network B2B!